A tailored speed orientated service to meet the needs of architecture practices. 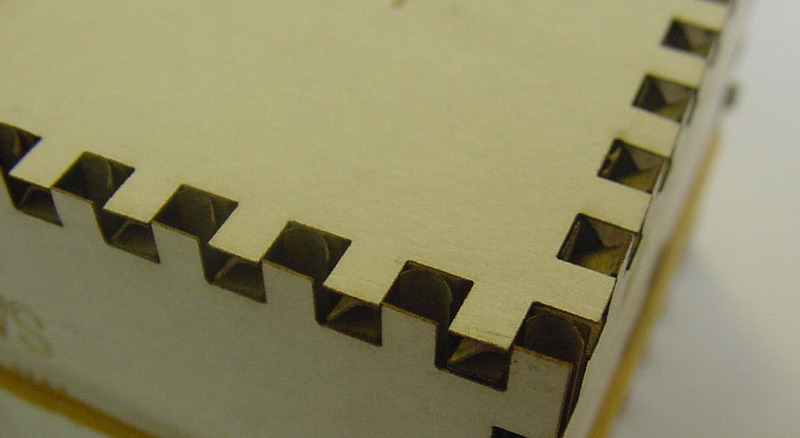 High quality laser cut and engraved model making components at a very fast turnaround. When it comes to precision we are here to produce. 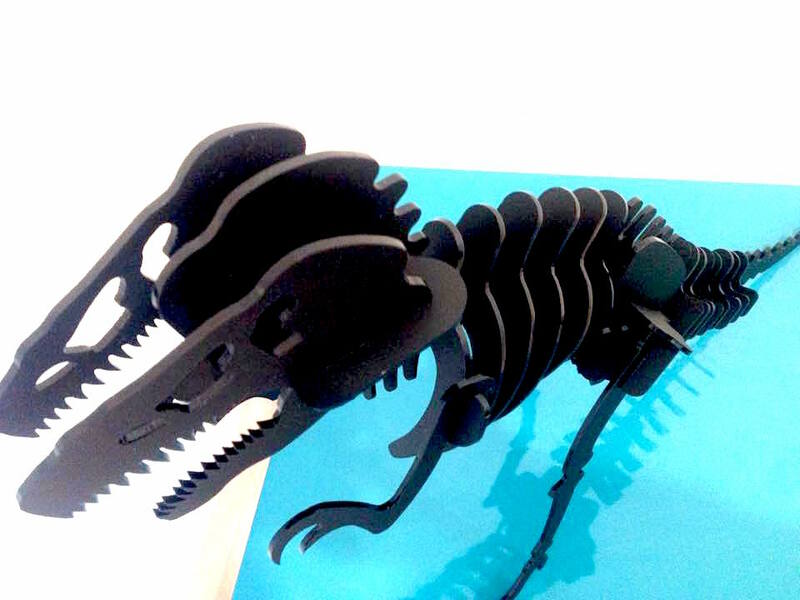 From a Uni project to architecture firms looking for precise laser cutting. We treat every project as if it was our own and ensure the project is handed over just as you wanted it. 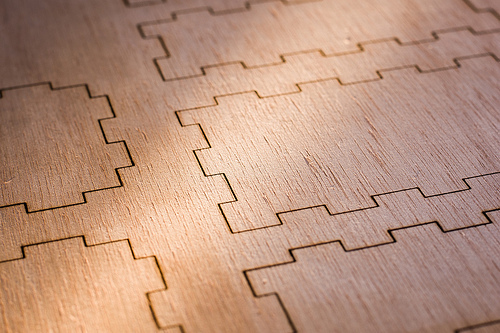 Intricate components can be cut. Engrave the piece for extra effect. Industry leading machines produce better components than most.